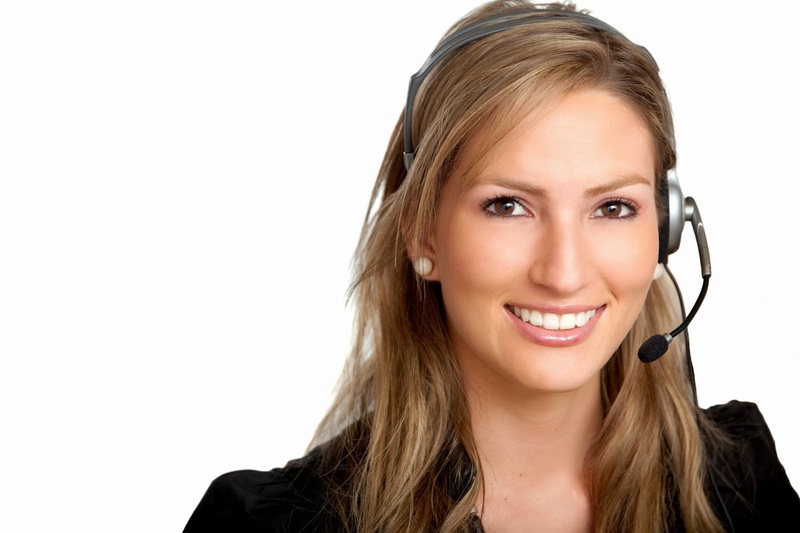 A client is looking for a Customer Support Representative for email and phone. Working hours are from 10PM to 6AM PHT. The work is relatively easy. There are not a lot of customers for the account. Please send your resume to me through fiona [at] fionski.com, CC to joannman227 [at] gmail.com. For more information, just send me an email. This ad is CLOSED. We are not accepting anymore.